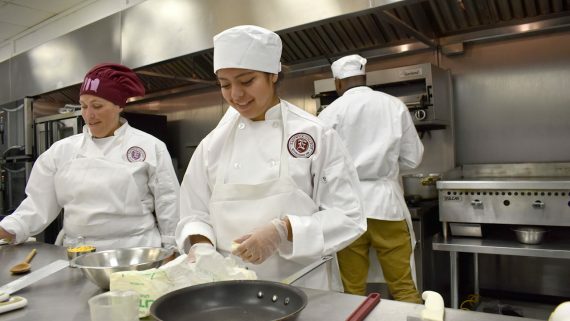 Our 18-month culinary arts program is a unique opportunity for aspiring chefs to study close to home. 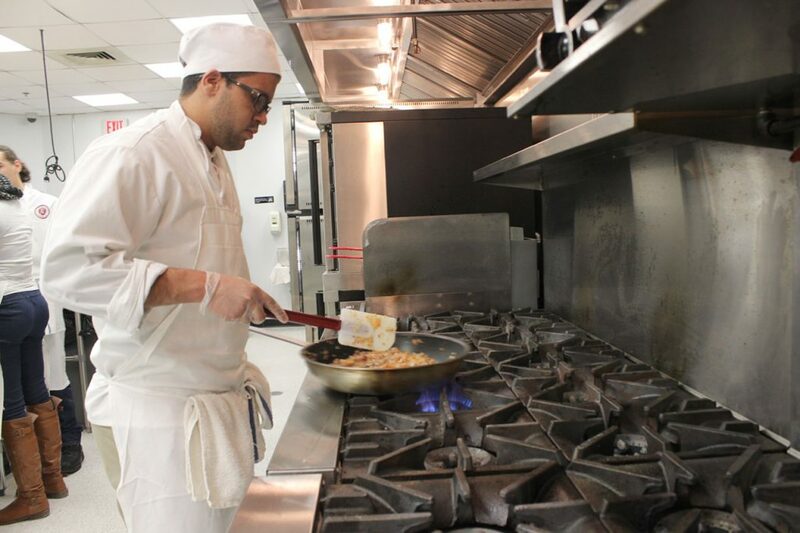 In fact, it’s one of the only AAS culinary arts degree program in Bergen County! 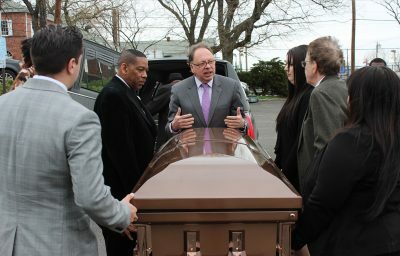 It features a state-of-the-art cooking facility designed by executive chef for the renowned international restaurants Carmine’s and Virgil’s, Glen Rolnick. 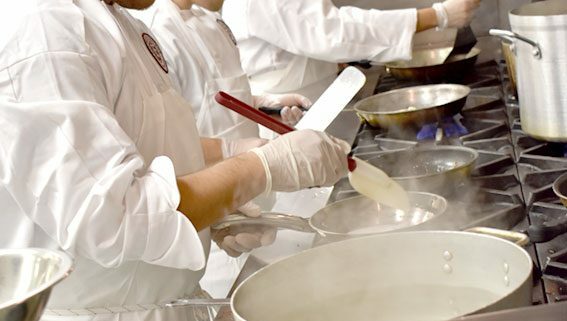 Learn a wide range of cuisines and study all facets of food service operations. This includes food preparation, bar management, facilities design, nutrition, and event/menu planning. 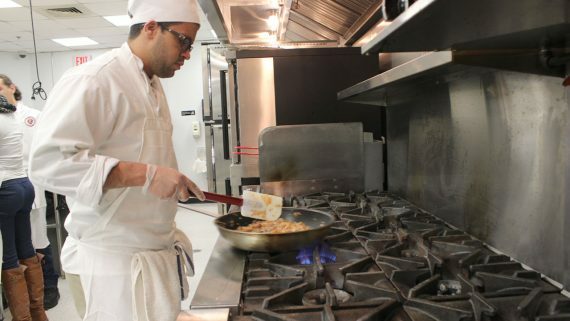 Graduates are prepared for entry-level opportunities including prep cooks, line cooks, station chefs, and bartenders. 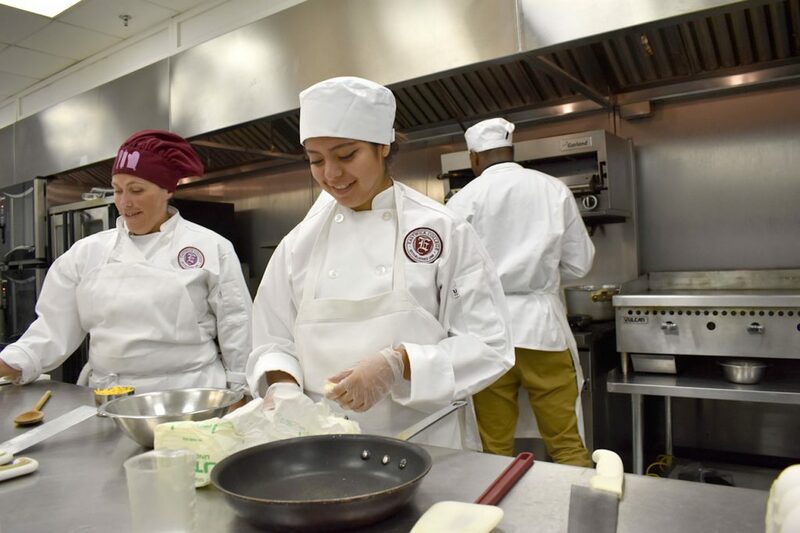 With experience, these opportunities may lead them to positions as chefs, sous-chefs, pastry chefs, executive chefs, food service managers, and careers in restaurant management and ownership. 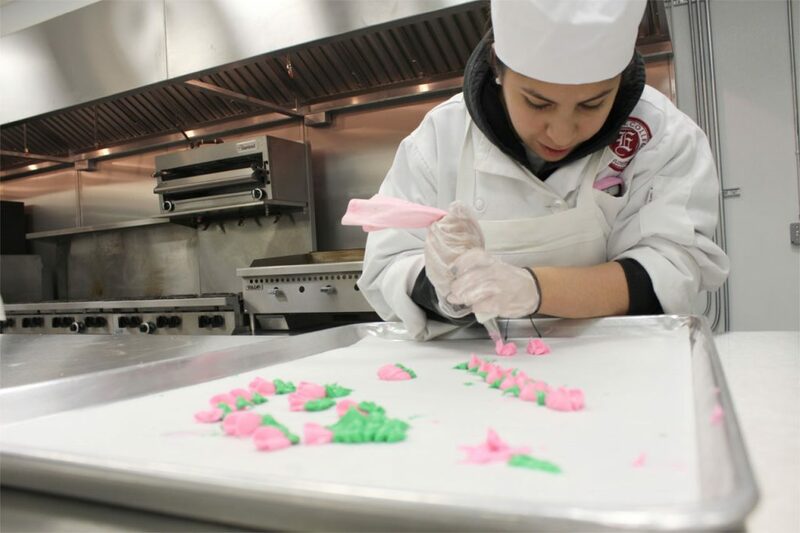 What is Culinary Arts all about? 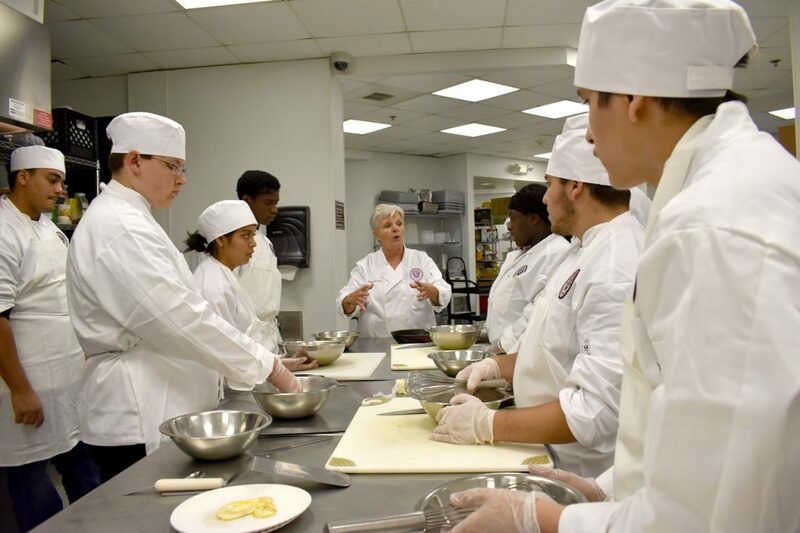 The Culinary Arts/Hospitality has always offered multiple career paths. 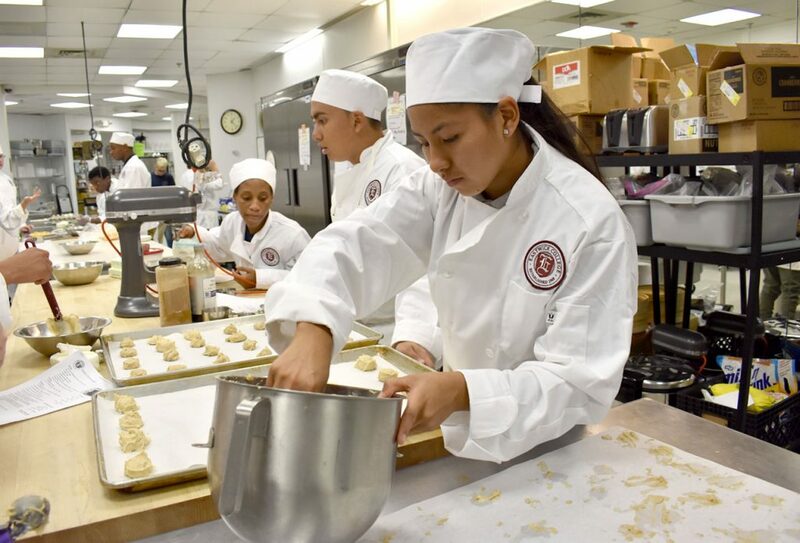 If you enjoy “wowing” the guest by serving them exciting bites while socializing with them and creating loyalty then by all means success with Eastwick Culinary Arts program is eminent. Our industry has always been exciting and evolves with new trends in food, concepts, decor and ambiance. You learn something new everyday because of the ever changing trends. You meet new people every day because you service the guests need to socialize and ease their hunger. Our industry is the base of Maslow’s Law and the more unique you satisfy your guests needs the quicker you create loyalty which will lead to both you personal and your business’s success. 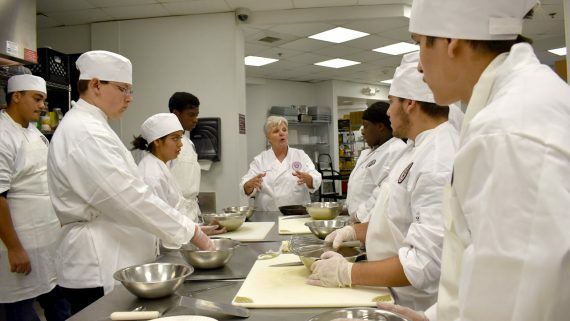 What do students learn for Culinary Arts? We introduce our students to each and every aspect of our industry – from fast food to fine dining, resorts to motels, cruises to nightclubs, sports/entertainment venue to loyal small businesses – in this way the students are more likely to find their niche in our industry quicker. 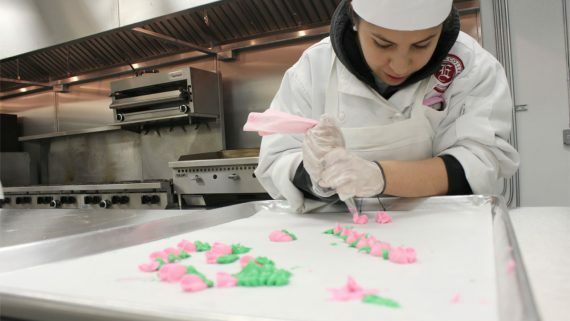 Our students are trained in all the classic techniques that make cooks turn into chefs. Cooks that follow recipes evolve into chefs that know techniques and are able to fuse various cuisine and present their plates in elegant designs as well as decorate sweet treats and cakes. 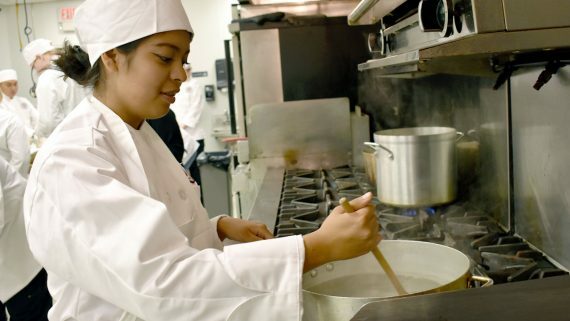 What type of places or positions do Culinary Arts students work in after graduation? 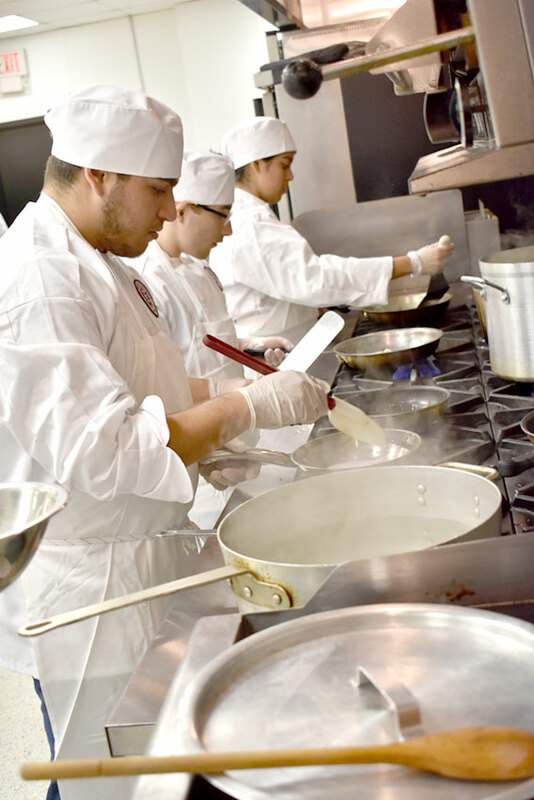 Our graduates are presently working in line saute, fry, pastry and sous chef positions as well as dining room manager, garde manger, kitchen manager, head prep cook, restaurant manager and more. The facilities vary as much as the available positions from cafe style to country club, casual to fine dining, hotels to retail food stores. 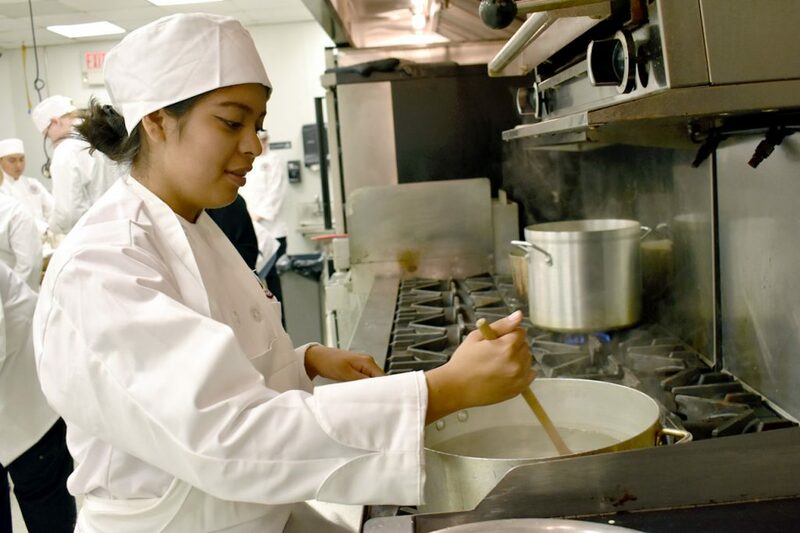 What certifications and affiliations are offered through the Culinary Arts program? Eastwick is able to offer such a wide range of opportunities to our students because of the long standing well respected relationship Tom Eastwick has with all the major Chambers of Commerce in the state of New Jersey and the program director’s relationship with the NJ Restaurant/Hospitality Association and most all of the restaurants and hotels in the marketplace. 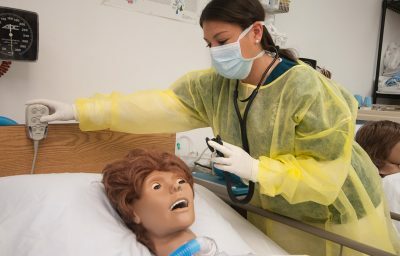 We are able to introduce the students various corporations and entrepreneurs to give them a choice with their final career path upon graduation. 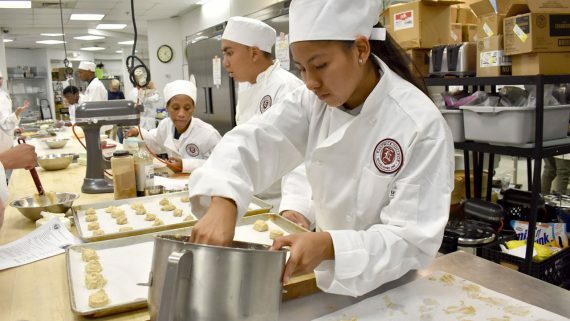 By the time the Culinary Arts student graduate they will have had a chance to become certified in a number of national recognized organizations such as the NRAEF – National Restaurant Association Educational Foundation, ACF – American Culinary Federation, OSHA – Occupational Safety & Health Administration, AHLEI – American Hotel & Lodging Educational Institute and more. What kind of person is a good fit for Culinary Arts? Anyone with an eagerness to learn and enjoys creating and eating new foods. 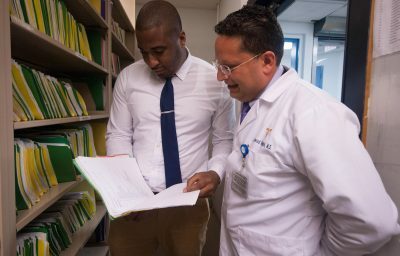 We will help find your passion within and get you to explore many possibilities. Students should be aware that in some careers overtime, working holidays and working in inclement weather will be a requirement of employment.